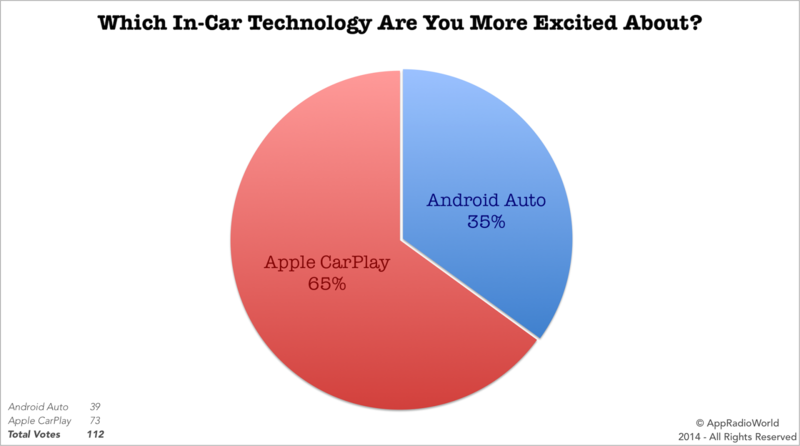 Recently, we conducted a poll for two weeks asking "which in-car technology are you more excited about?" The poll results were lopsided in favor of Apple CarPlay over Google Android Auto. Here are the detailed results. CarPlay is imminent and a lot more is known about the technology through Apple, various automakers and aftermarket manufacturer, Pioneer. There are plenty of videos, screenshots and other resources to check out which makes it more familiar than Android Auto. Google's software was announced much later and very little is known about it so far. Integration won't start until the end of this year or early next year. Also, details about aftermarket integration of Android Auto are non-existent at the moment. 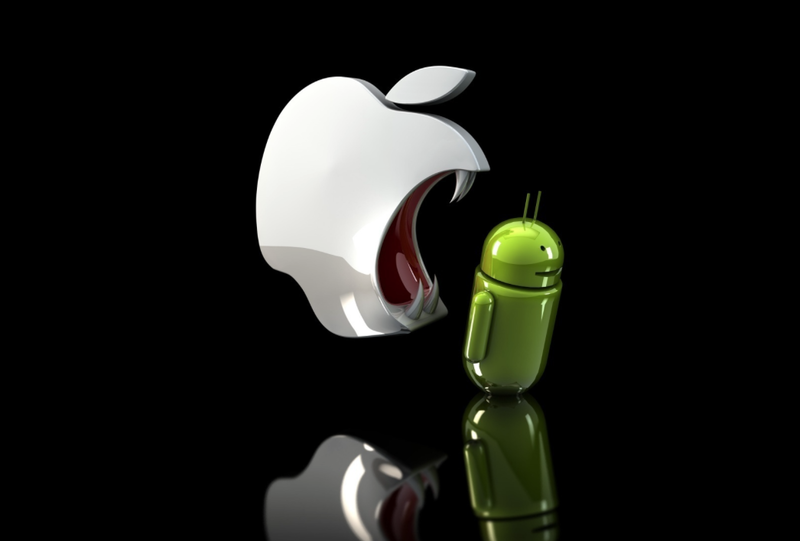 Both technologies have similar functionalities. They bring commonly used smartphone features to your car's dashboard like navigation, music, phone functions etc. As you can see, Apple CarPlay generated almost twice as much interest over Android Auto (65% over 35%). We received 112 votes in total.